Beautiful. Both the photo and the sentiment. Good night Michelle. Thanks. And gnite to you, too. 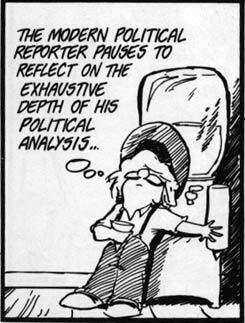 Gotta get my coffee ready, and a few other things, one more smoke, check stats, then off to bed. Contentment, and one very loved and happy dog. 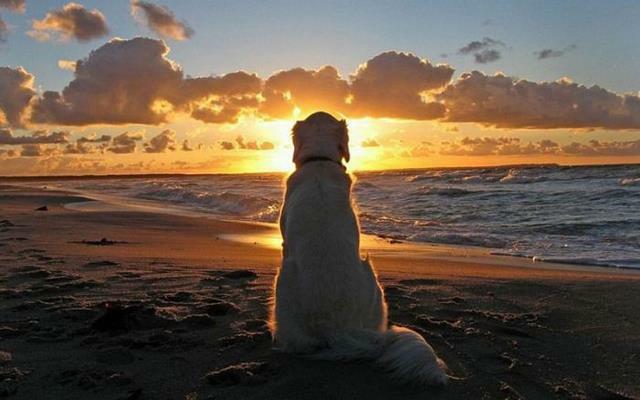 My brother’s dog used to sit with him on mountaintops and watch sunsets and sunrises just like this. We’ve had long discussions about how other animals will look at your face, but dogs will look at what you are looking at. They are much smarter than what some people give them credit for.